The long-winded patient. That is me. I am also a registered dietitian-nutritionist and certified diabetes educator with limited time and a desire to provide all of my patients with the attention they deserve. From a patient’s point of view, I am wordy and focus on the emotional side of my disease. As a diabetes educator, I am also short on time and understand the challenges of all of my colleagues. This article provides tips to communicate with patients like me, the high-context communicator. To optimize the patient-provider relationship, it is vital to identify and address different communication styles. The term high and low context communication was coined by anthropologist Edward T. Hall. 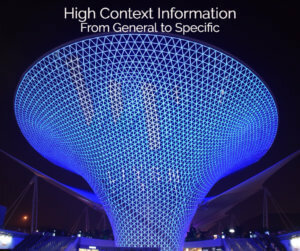 Context plays an important role in sending and receiving communication. Low-context communicators tend to express themselves in an explicit and direct way. Their messages are simple and clear. High-context communicators express themselves indirectly. The messages are implied and not directly verbalized (reading between the lines). Low-context communicator: My sugar has been high since Tuesday when I started having a throbbing pain in my right shoulder. High-context communicator: I started removing furniture because my wife was nagging me all week about it. I started moving boxes. They were not heavy. I think I felt something but I did not pay attention. Later on that day, I was in pain. Oh boy!!!! I showered and then it got worse. Oh, and my sugar levels have been crazy. I don’t even want to think about it. The low-context communicator provided specific information. The high-context communicator set the stage first and with prompting would have provided additional details pertaining to his visit. 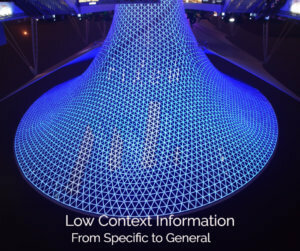 Low context communicators start with specific details and expand providing additional information while the high-context communicators provide general information first and specific information last. When Provider and Patient Communications Collide: What are they really thinking? The low-context health professional may characterize the patient as long-winded or wordy while the high-context patient may interpret the health professional’s direct questioning to be rude. They feel frustrated by the experience. “The doctor didn’t even let me talk!” is a common complaint. 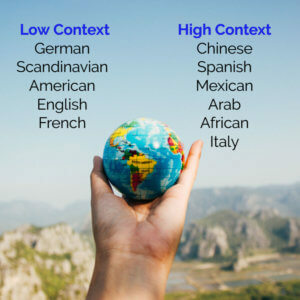 The United States, and other Western cultures such as England, Germany and France fall into the low-context category while China, Latin American and African countries fall into the high-context countries. High and low-context cultural groups fall between the extremes of the spectrum and some individuals of the group may have the share both communication characteristics. 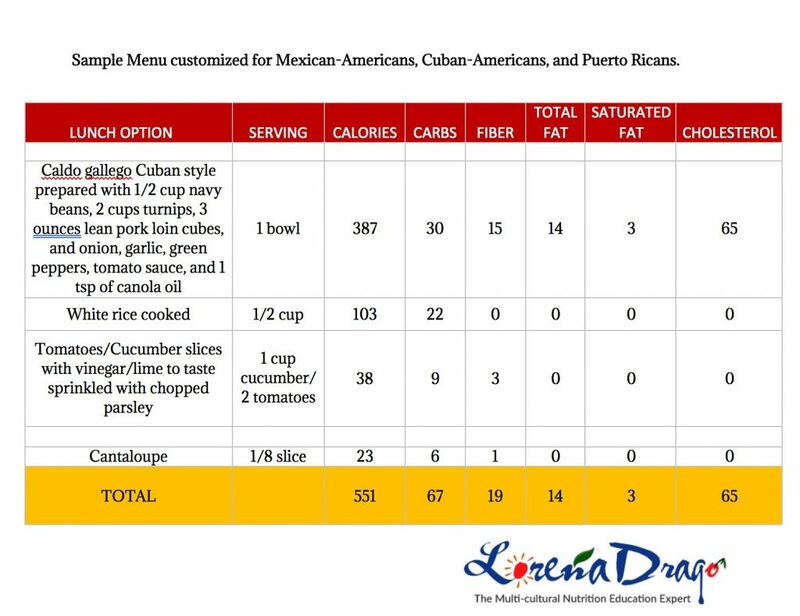 DE: I know we cover a lot today about carbohydrates, protein, fat and how to make food selections. Do you have any questions about the meal plan? Low Power cultures: Yes, I do. I don’t understand how I am going to manage snacks, meals and insulin when I have to work the night shift. I am concerned because I am usually not hungry and if I am going to use insulin, then I am afraid I will go low. Are there other options? Limited time is the driver to restricted clinic visits. 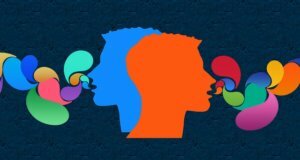 If you have a high-context communicator, the following tips can help bridge the communication divide. Good communication skills include eye contact, attentive listening, and a warm smile. You can never go wrong with this approach. At the beginning of the visit, patients have to complete forms and questionnaires. Don’t let it end there. Give the patient a patient encounter form to use during the visit. Divide it into 3 sections. Encourage the patient to write the information they don’t understand in one section and the information they want to remember and information they had never heard before in sections 2 and 3. To leverage the power imbalance that some patients feel when talking to doctor, open ended questions elicit more participation.